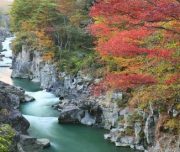 It was designated as a national place of scenic beauty and a natural monument.Gembikei is famous for its dango, or sweet rice dumpling. 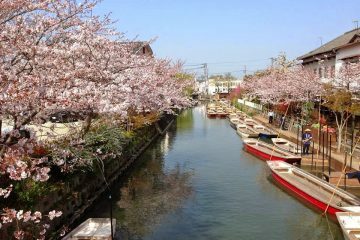 You put money in a basket hanging on a cable stretched across the river and knock on a board to signal the store on the other side of the river; the basket is then pulled up to the store, and comes back flying across the river with dango and tea inside. 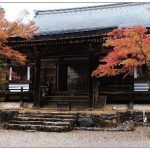 Three types of dango are available: an ( red bean ) , goma ( sesame ) , and mitarashi ( sweet soy sauce syrup ) . 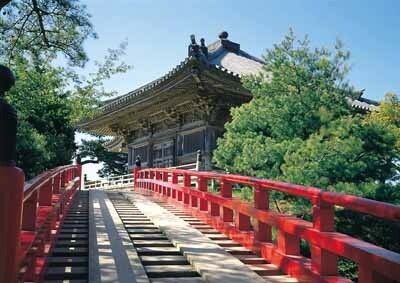 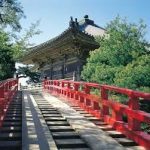 Tourists need sloping along the stone steps and needed pass through the hook only can visit this temple which was thriving on 12th century and was the way of Fujiwara prominent the power. 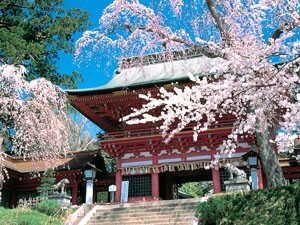 Many pagoda were burnt on the 14th century and one of leaving was, Chusonji Temple. 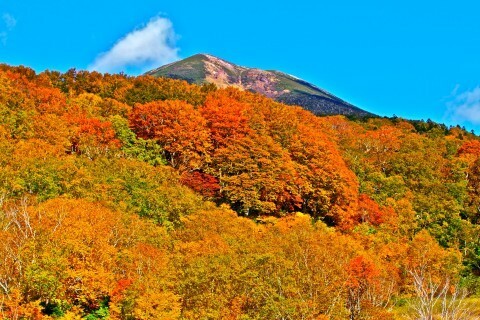 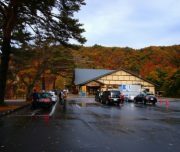 It was located at Big Mountain that at Tohoku’s Tendai northeast area. 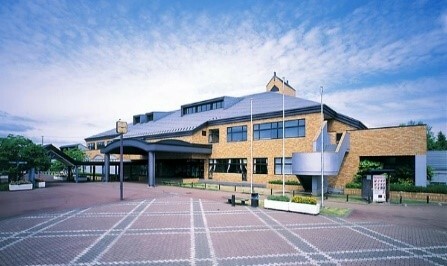 UNESCO was listed it inside on 26 Jun 2011. 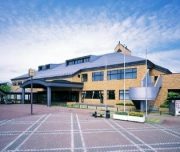 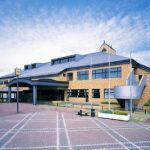 Morioka City Government planned, in order to inherit the northeast of the traditional handicraft production, to retain the northeastern local cultural traditions and preservation of the former handmade skills, well-intentioned, especially the southern iron shape. 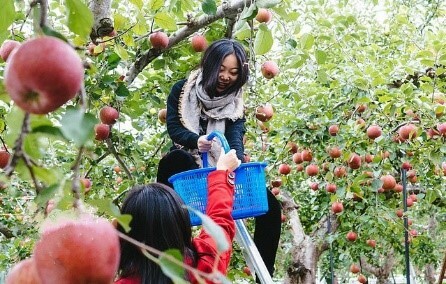 All kinds of teapots, Wind chimes and other accessories, with their own characteristics. 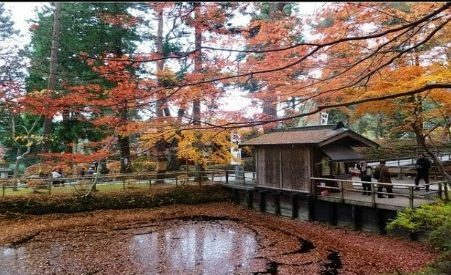 Enjoy the gorgeous maple leaf view. 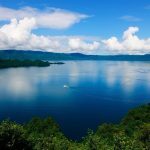 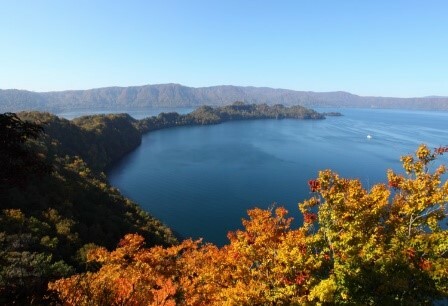 The most popular scenic area among the Tohoku area is Lake Towada, transparency are up to 9meters of the lake, the scenery of lakeside are very attractive as well. 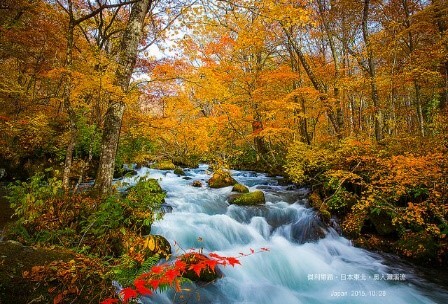 The best visit time is during spring and autumn season. 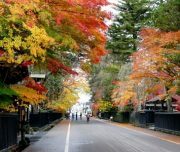 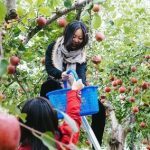 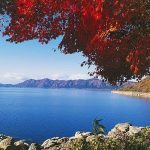 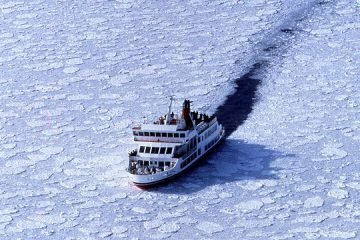 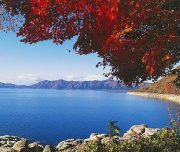 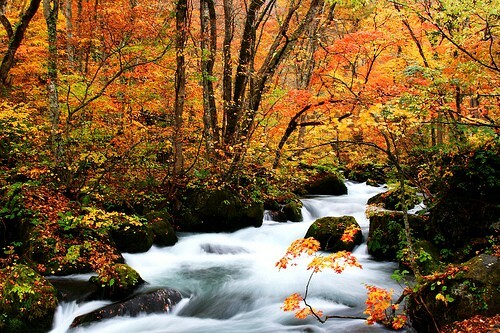 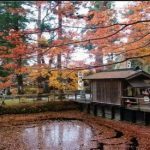 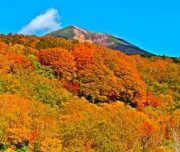 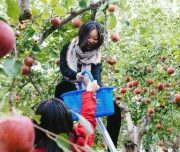 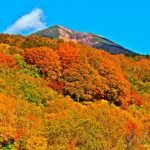 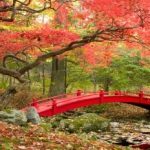 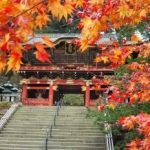 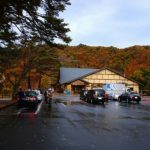 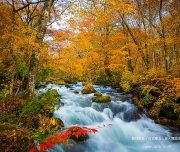 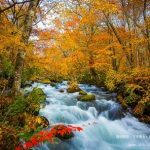 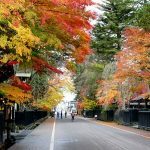 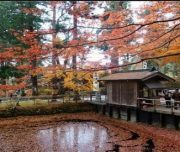 No matter the green leave during spring or even the red maple leaves during autumn, when it combine with the Lake Towada, both are providing tourists the best travel experience. 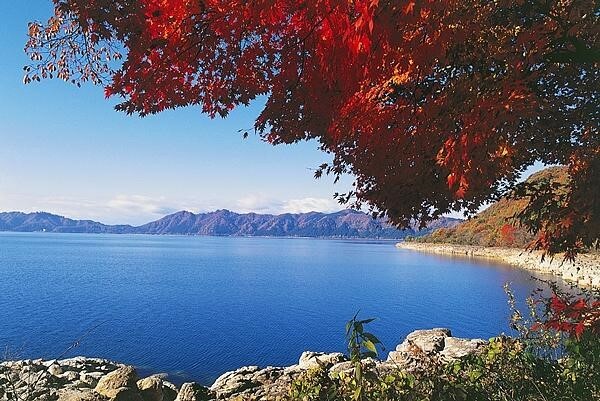 Was the 1st spot attractive point of Lake Towada. 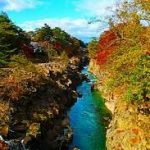 There were many waterfalls and torrent, various type of rock formation as well as the different type of flora along the 14km journey that catching the eyes of tourists. 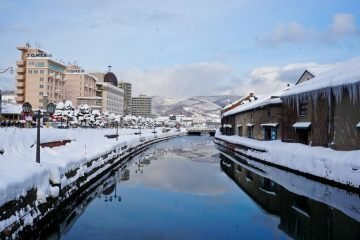 During the Edo Period, this Onsen Street was famous because of the silver mining; was the shooting place of NHK Drama「Oshin」. 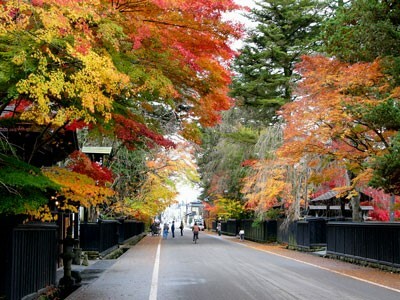 Wooden building that constructed into two style during Taisho Era was standing both sides of this street. 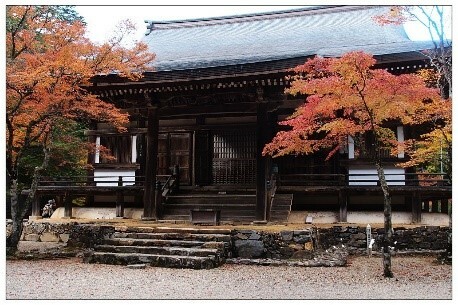 Three of four overlapping roof tiles are showing us the historical of this place. 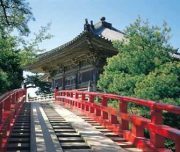 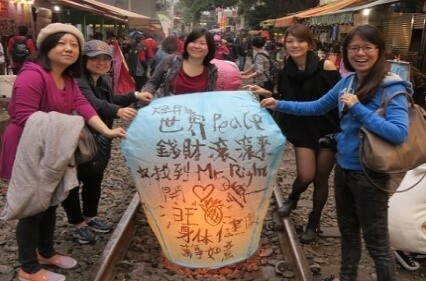 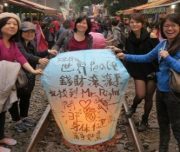 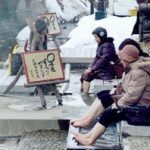 Pass over the Silver Bridge, strolling along the stone road with hot mist, sit on the long chair with special design, feet soak into hot spring, enjoying scenery with chit chatting that created another type of delight. 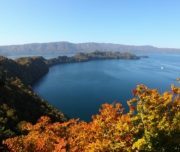 <Oku No Hosomichi> that come out form the famous poet, Matsuo Basho had mentioned about this scenery which can rival with the West Lake and Dong Ting Lake in China. Matsushima Bay as formed by various size of islands and we can enjoy the most represent view of Japan among the four seasons at here. 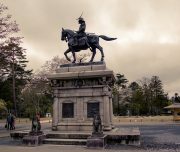 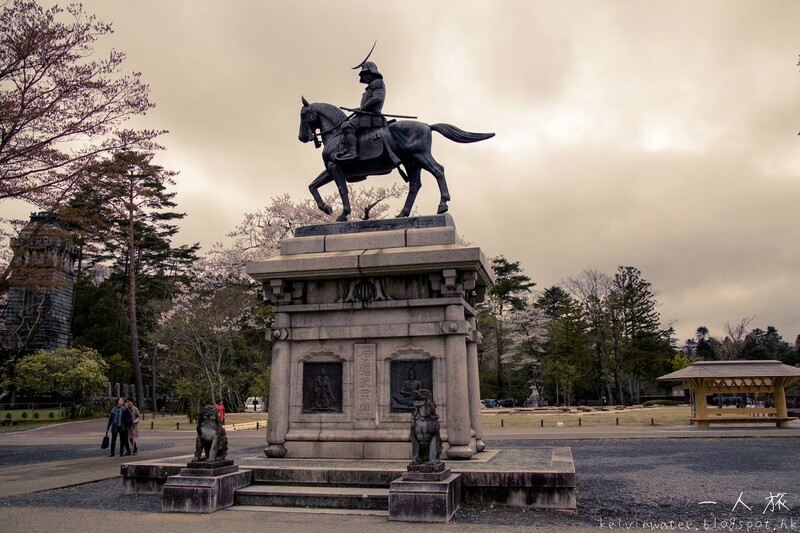 Matsushima is covering the historical relics of Date Masamune as well. 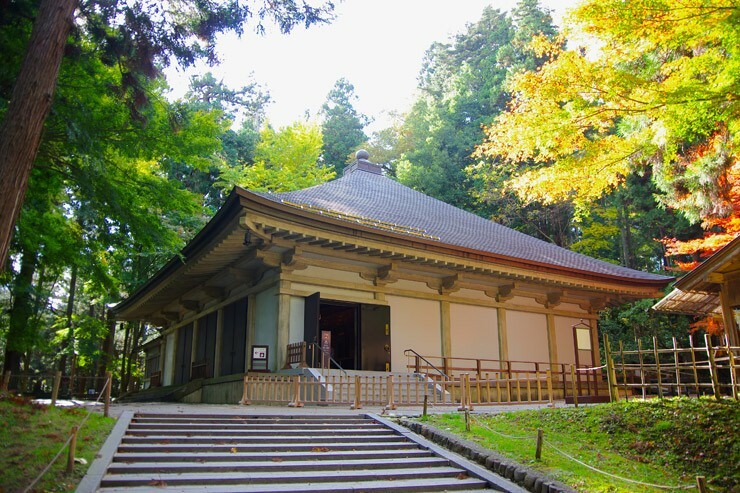 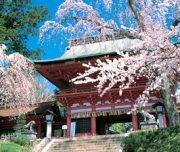 Godai-do Hall is a Rinzai Myoshinji Buddhist temple located in Miyagi Prefecture’s scenic Matsushima. 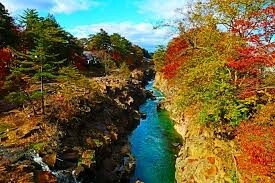 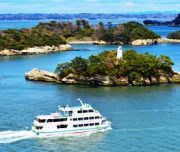 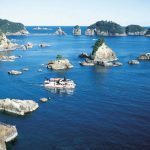 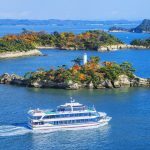 The gorgeous landscape that embodies Matsushima has been voted as one of the 3 most scenic locations in Japan. 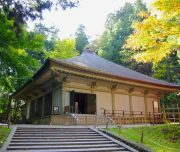 The original building was constructed in 807 but it was reconstructed in 1604 by Date Masamune upon the revival of Zuiganji Buddhism. 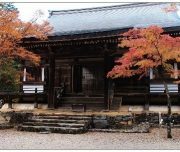 It is said to be the oldest building in the Tohoku area that uses Momoyama architecture, and is designated at important cultural property. 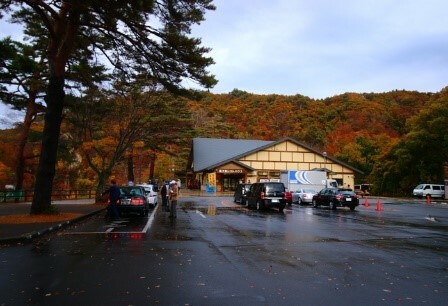 Duty Free Shop- There are variety of goods and friendly service introduced, you can enjoy to shopping here. 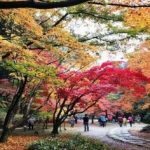 Kairaku-en Kairaku-en is a Japanese garden located in Mito, Ibaraki, Japan. 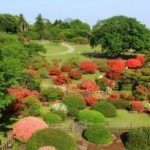 Along with Kenroku-en and Koraku-en, it is considered one of the Three Great Gardens of Japan.